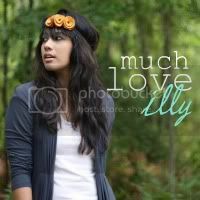 much love, illy: holla!!!! shout out to february sponsors!!!! rocking the casual + a victim of the panda. 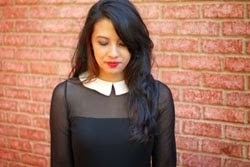 GIVEAWAY: shop credit to Goose + Trisser!!! holla!!!! shout out to february sponsors!!!! Aisle to Aloha giveaway WINNER!!! was it you?! family field trip to the Georgia Aquarium!! we spent a lot of time indoors. jumping, eating and sleeping on hotel beds!!! a birthday letter to (my) ryan!!! 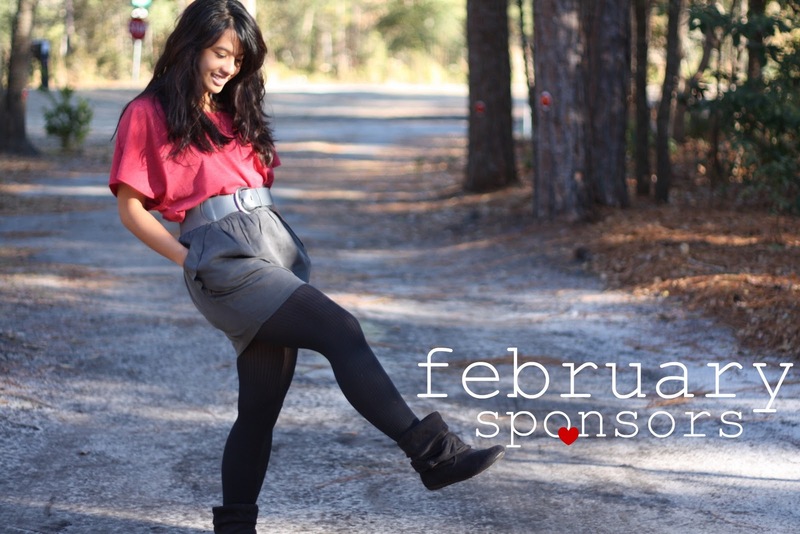 double the fun: outfit post + sponsor love!! interested in showing off your sweet business or blog to blog-oh-sphere?! since lovely lads and ladies want ideas on what to get their valentine! if you think you + me could work together, shoot me an email at muchloveilly[at]gmail[dot]com. and we can then chit-chat. you send me an email and i'll send you my stats and affordable rates! !